The East Kootenay Division hosted small group events in local communities throughout the region to encourage their members to complete the patient medical home (PMH) Assessment. 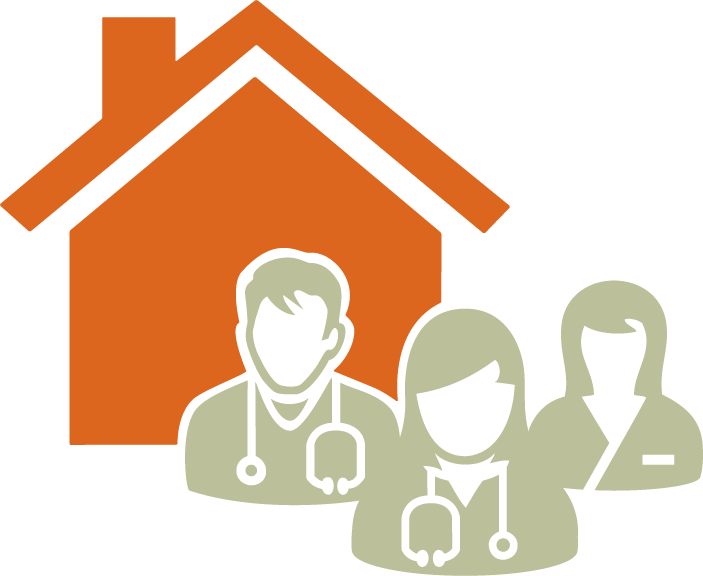 Since the PMH model may look different depending on where physicians are located geographically, the division customized the experience for each community. Hosting small group sessions in local communities ensures the division provided physicians an opportunity to share ideas and learn from colleagues who practice in a similar context. In partnership with the Practice Support Program (PSP) and the GPSC Evaluation Team, the division hosted seven events in eight communities and 69 physicians and allied health care professionals have completed online PMH Assessment surveys. Hosting these events provided the division with valuable opportunities to engage with physicians and gather data to inform and track PMH success. It also enabled members to share ideas for improving health care in their specific communities. The division is using the results from the assessment events to inform future projects and PMH success. It has compiled a list of potential PMH projects, along with a list of interested and engaged physicians. The ideas generated from these sessions will be reviewed by the division’s Board, and the survey results will be used as a benchmark to track the progress of physicians along the PMH continuum. 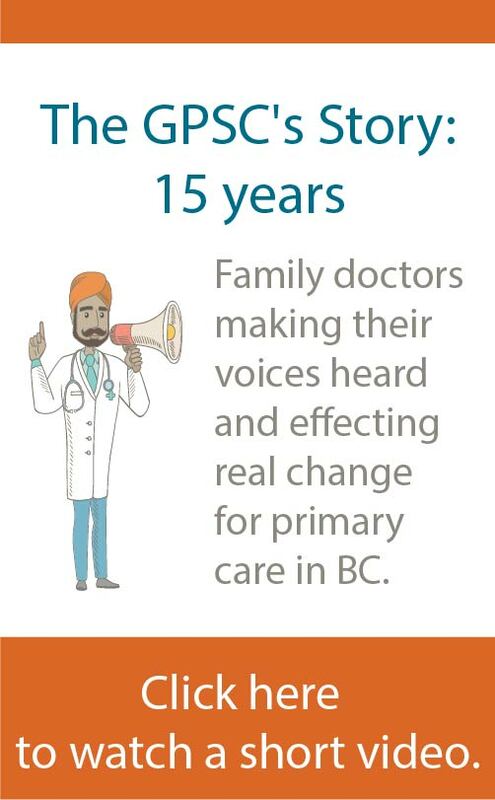 Identify a physician champion in each community to help encourage attendance. Encourage GPs to sit with their clinic associates as they may want to discuss the questions and review their results among themselves. Bring extra laptops or iPads to each event. Ensure the venue has a strong wifi connection. Allow time for social interaction at the beginning of the event and facilitate the assessment discussion as little as possible. Set clear expectations with participants (before the event, send out a detailed email with information about the session).